This is why it’s so important for the industry that Nintendo does well. It looks like Nintendo’s strong launch for the Switch and Zelda is paying dividends not just for them, but for the entire industry at large- NPD is reporting (via Games Industry) that game sales in the US in the month of March were driven to a staggering $1.36 billion, attributed primarily to the launch of the Nintendo Switch and Zelda. 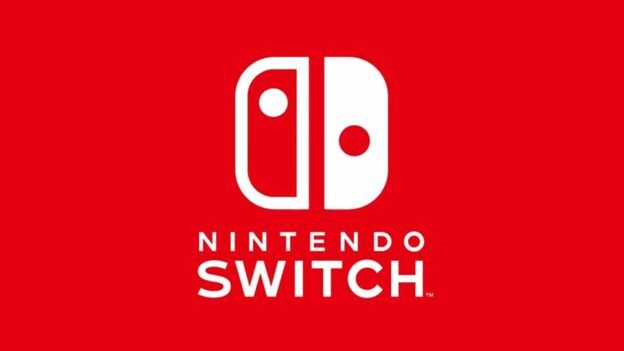 NPD analyst Sam Naji commented, “March 2017 will go down in history books as the month Nintendo broke records.The Nintendo Switch had the biggest hardware launch for a Nintendo platform and the second biggest launch for any video game platform since 1995, the time NPD began tracking this category. The other big news for Nintendo and their fans here is that lifetime sales of Zelda, as tracked by NPD (since 1994, which means that a significant portion of the series’ lifetime is actually missing from the total), now exceed revenues of $1.5 billion in the US alone- making this one of the most fearsomely lucrative game properties in the world. This is why a healthy Nintendo is so important for the industry. It’s good to see to see Nintendo’s strong launch, and that the Switch continues to do well- it shall be interesting to see how well its performance holds in the coming months.